We can ensure that your property transaction is as simple and efficient as possible. We don't have expensive offices, a trust or fund administration company or offices in other countries to distract us. We prefer fixed fees and can provide certainty for you. Please fill in the details below to receive a proposal from Pinel Advocates' Property Team. (Purchase or sale price, address of property, estate agent or proposed completion date). Please don't worry if you don't have all of this information! 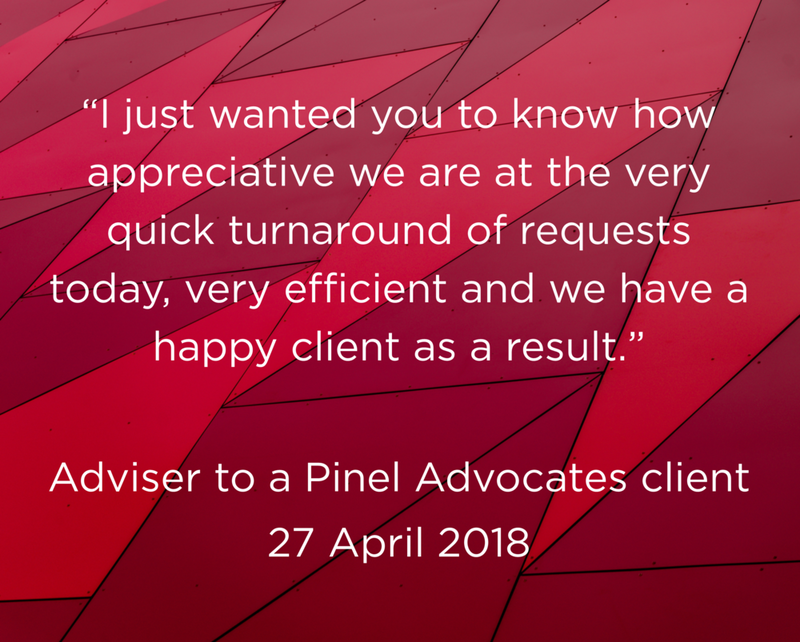 Thank you for your interest in Pinel Advocates’ property services. One of our team will be in contact with you shortly. We can provide certainty for your fee, by offering a very competitive fixed fee. We can keep our fees competitive as a result of not having expensive offices, other costly overheads and, most importantly, by not being greedy. Pinel Advocates has a very experienced property team, with decades of experience in Jersey commercial property work. We can advise on leases, acquisitions, rent reviews, dilapidation issues and any other matters. Advocate Peter Bertram, formerly Head of Property at Ogier and Bedell, joined to lead the team in 2018. Between them, Pinel Advocates' Property Team have decades of experience of Jersey property law matters. 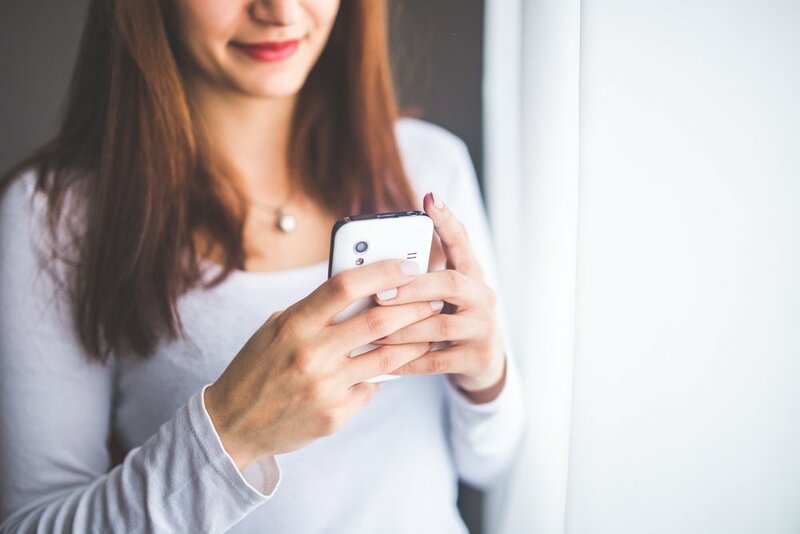 Regular updates on your conveyance are delivered through our innovative client portal, ensuring that you are kept fully informed throughout the transaction. Access all documents through our dedicated site, as well as having regular communications and meetings with our experienced team. 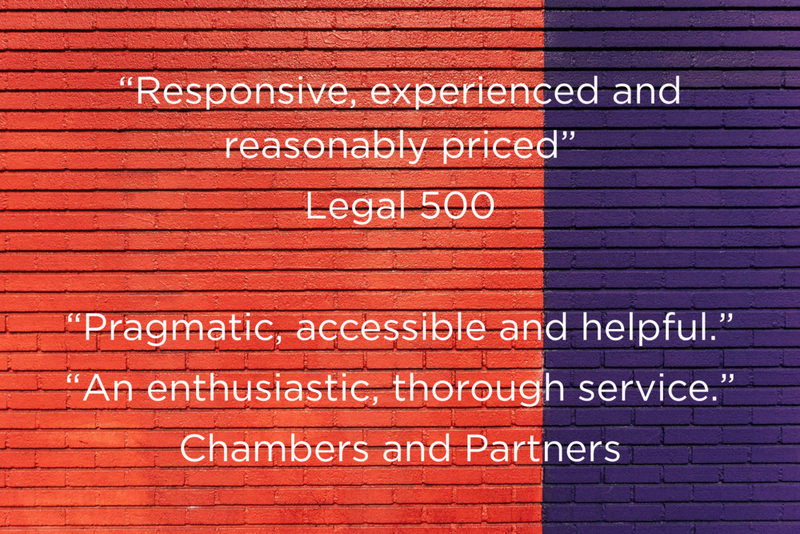 Andrew established Pinel Advocates and advises on a range of matters, including commercial and residential property transactions. He manages the Property Team, with Peter Bertram, Kate Hamilton and our conveyancers. 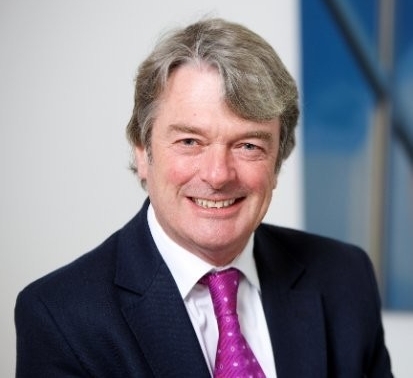 Peter is one of Jersey's most experienced property lawyers, with 38 years of experience and having been head of property at Ogier and Bedell Cristin. He has advised on some of the largest property transactions in the island. Kate practised as a commercial property lawyer for 12 years in England before returning to her Jersey home. She advises on commercial and residential property matters, sales, purchases and leases.